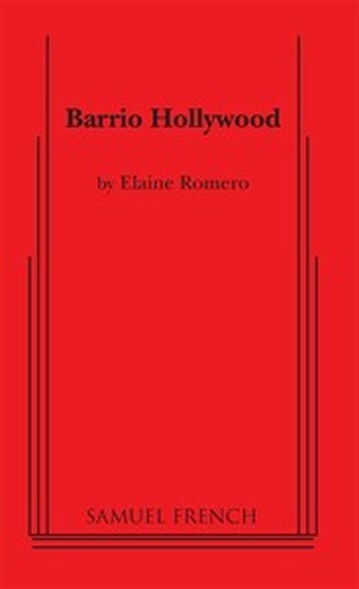 Elaine Romero's plays have had numerous publications by Samuel French (Barrio Hollywood, Day of Our Dead, If Susan Smith Could Talk), Playscripts (Secret Things and Alicia), Vintage Books (Take Ten: New 10-Minute Plays, Volume II,The Sniper), and Smith & Kraus (Rain of Ruin, A Simple Snow and Women Playwrights: The Best Plays of 2000). 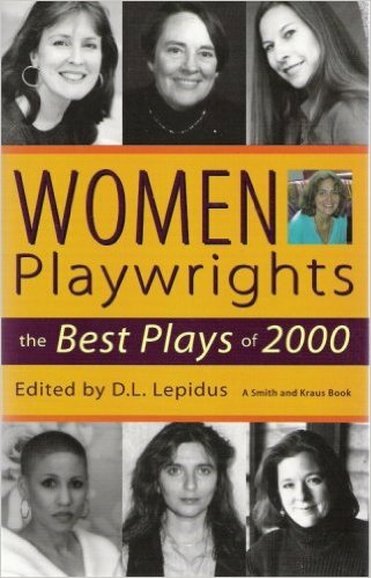 Her award-winning fiction appears in The Alaska Quarterly Review and Rosebud Magazine. 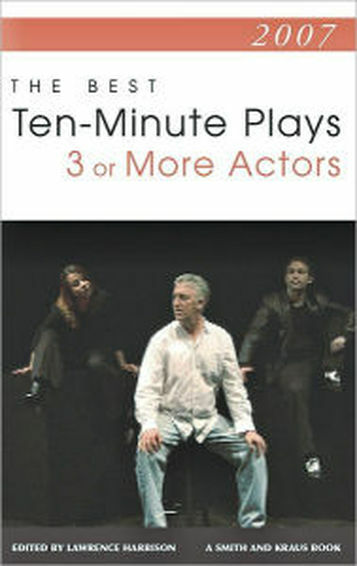 10 minute play "Rain of Ruin" in "2007: The Best Ten-Minute Plays for Three or More Actors"
10 minute play "Day of Our Dead" in "TEN MINUTE PLAYS FROM ACTORS THEATRE OF LOUISVILLE, Vol. 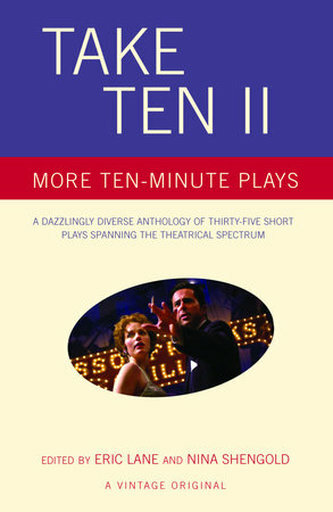 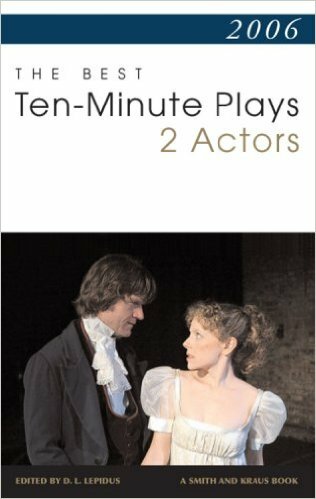 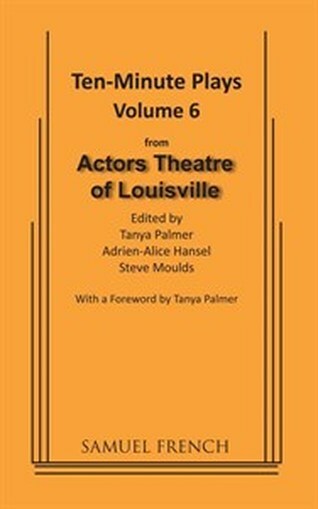 6"
10 minute play "A Simple Snow" in "2006: The Best Ten-Minute Plays for 2 Actors"
10 minute play "The Sniper" in "Take Ten II"
10 minute play "If Susan Smith Could Talk" in "TEN MINUTE PLAYS FROM ACTORS THEATRE OF LOUISVILLE, Vol. 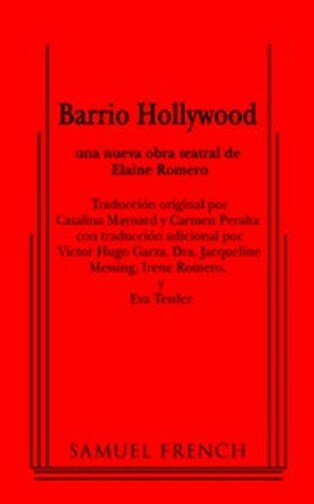 4"
Monologue from "Barrio Hollywood" in "Best Contemporary Monologues for Women 18-35"
Monologue from "Ponzi" in "The Best Women's Stage Monologues & Scenes 2012"
Monologue from "Secret Things" and "Barrio Hollywood" in "MONOLOGUES FOR LATINO/A ACTORS"
Monologue from "Secret Things" in "Actor's Choice: Monologues For Men"
10 minute play "Revolutions" in "2010 The Best 10-Minute Plays"